It is a helpless feeling when you have remove your nail paint but are out of nail paint remover. Especially when you have got no time left to arrange a new nail polish remover, you desperately look for a solution. Now, how to remove nail polish easily without using a nail polish remover? There are some easy ways to remove nail polish without remover. We give you not only one but 6 homemade nail polish remover recipes. Learn 6 easy ways to prepare nail polish remover at home so that you will never have to worry about running out of nail polish removers. These methods will take more time than a nail polish remover but are worthy to give a try when you are out of removers. How to remove nail polish with hand sanitizer? Put a few drops of hand sanitizer on your nails and immediately rub them with a cotton ball. Continue with the same steps to remove the nail paint but avoid using too much of sanitizer. How to remove nail polish with vinegar? Soak your painted nails in warm water for 10 to 15 minutes. This helps to remove the nail paint quickly and easily. Now, in another bowl mix vinegar and lemon juice in equal quantity. Soak a cotton ball into this vinegar-lemon mixture and press this cotton ball on the painted nails for 10-15 seconds. After this, rub the nail paint with the cotton ball and the nail paint will come off. If you have applied more than one coat then it might take time to remove the nail point but it will come off eventually with continuous efforts. Once done, apply some oil or moisturizer to your nails. How to remove nail polish with toothpaste? Put some toothpaste on the nail polish and rub it using a toothbrush. You can also use a paper towel instead. Apply some moisturizer or oil on your nails after removing the nail paint. How to remove nail polish with deodorant? Spray the deodorant on your nails. Quickly rub your nails with cotton ball. As deodorants contain acetone and alcohol, the nail polish will come off easily. Use a moisturizer or oil to massage on your nails afterwards. How to remove nail polish with lemon? First of all, take some lukewarm water in a bowl and add some soap to it. Now, soak your fingers with nail paint in this water for 3-4 minutes. Take a slice of lemon and rub it on your nails to remove the nail paint and it will come off. Lemon is a natural nail polish remover so it won’t cause any harm to your nails. Apply some oil or moisturizer to your nails afterwards so that they don’t feel rough and remain healthy. How to remove nail polish with alcohol? First of all, soak your nails in a bowl of lukewarm water. After this, dip a cotton ball into alcohol and use it to rub the nail paint. Once done, apply some moisturizer or cuticle oil to your nails. Note: Using alcohol is a better way to remove nail paint as it contains antibacterial properties. So, this can be the best nail polish remover when you are out of a proper acetone remover. Gel nail paint and manicures have been the best thing that has happened to our nails since the inception of manicures! Two to three weeks of glossy, freshly-manicured looking nails, YES. But removing the UV-cured nail paint is another ball game altogether. Once your nails start growing out, it takes literal self-control to not pick at the open space between your cuticle and the nail paint. Whether you got it done from a pro or pulled a DIY, here are some ways to remove gel nail polish by yourself. Read further to know about the best way to remove gel nail polish. I am sure you are reading this because you have gel nail paint on already, but if you don’t and are planning to get some, here are a few things you should keep in mind. A gel manicure is when the manicurist binds synthetic nails to natural ones using a gel. 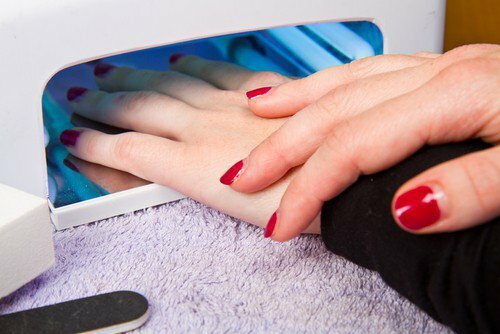 Most places simply use gel polish that hardens under UV light and stays fresh and unchipped for a couple of weeks. 1. Part of the process of a gel manicure involves sticking your hands in a box that shines UV lights on your fingers to set the gel. Constant exposure to those lights can definitely cause dark spots on your hands and premature ageing. One thing’s for sure, you cannot go in for one of these procedures without applying a high SPF sunscreen that is water resistant to your hands and fingers. 2. It’s essential to moisturise your hands and fingers as your life depends on it when you’ve got your gel polish on. And don’t forget that cuticle oil. 3. Definitely don’t get back-to-back gel manis. Give your nails a break to repair over a few weeks if you’re considering getting it done again. Before we get into talking about the removal processes a few things you should keep in mind. Ideally, gel nail paint removal should be left to the pros as should the application, but if you are a little patient and have the right tools you can ensure the same results right at home, you can even remove acrylic nails at home as well. All the ways to remove gel nail paint involve the use of concentrated acetone which will dehydrate and damage your nails and the surrounding area. So, make sure you apply a dollop of vaseline around your cuticle and skin around the nails before you begin. Once you are done with the removal method of your choice, follow it up with lots and lots of cuticle oil and nail strengthening serum. Take the coarse side of the nail file and start filing your nail paint, GENTLY. The idea here is just to get rid of the shine and top coating of the nail paint. Soak 10 small cotton balls in acetone for a few minutes. Once done, take each one and stick it on your nails. Then, wrap these up with aluminum foil and wait for about 15 minutes. Slowly take the foil off and drag the cotton off your nails. This should loosen up the nail paint enough for you to just lift it off your nails. Once you are done, if there is anything left, just lightly file it or use the sharp end of a nail file to lift it off the nail bed. This is where you have to be patient and NOT scrape your nails with the file. Apply an ample amount of moisturiser and cuticle oil for your nails to regain hydration. After the initial filing, soak your nails in a bowl filled with acetone for a few minutes. 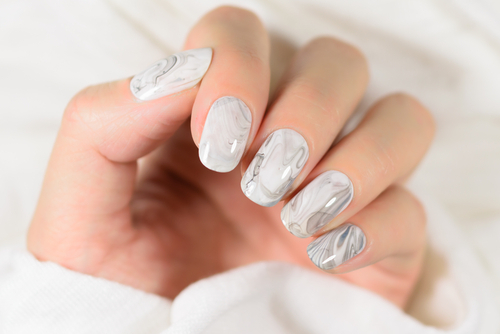 After a few minutes of soaking using the end of a metal nail file or a wooden nail tool, start scraping the gel of your nails gently and slowly so the lower layers start getting soaked in acetone. Finally, soak the last layer for a little while more and then put your hands in warm water. 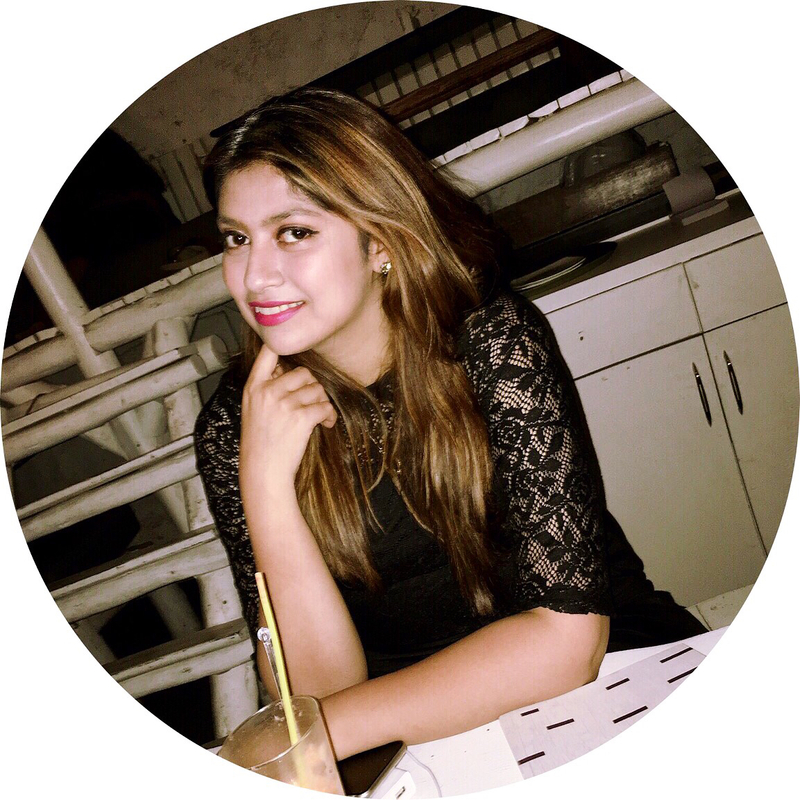 Post which the last layer can be lifted off your nails with ease without damaging your nail. Invest in a few good quality DIY kits for gel nail paint removal. A lot of different kits give you all the tools that you need and have different solution options to try out. Please ensure you give your nails some breathing time before you apply any other nail product, yes even normal nail paint. Apply some nail hardening serum and let them breathe. Again let me remind you, that this process will make your nails a little weak and your nail bed a little coarse in the beginning, so be very careful. Refrain from picking, peeling or scraping the nail surface and if you need to apply something apply one coat of a top coat for a few days before you do another manicure.